Used in course: FASH 233: Fashion Drawing and Rendering, taught in fall and spring. 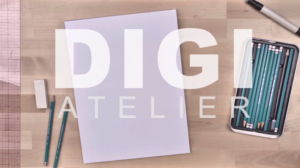 Digi-Atelier is a 24/7 Video-Based Design Tutorial Resource for Fashion Design Students or Fashion Illustration enthusiasts. 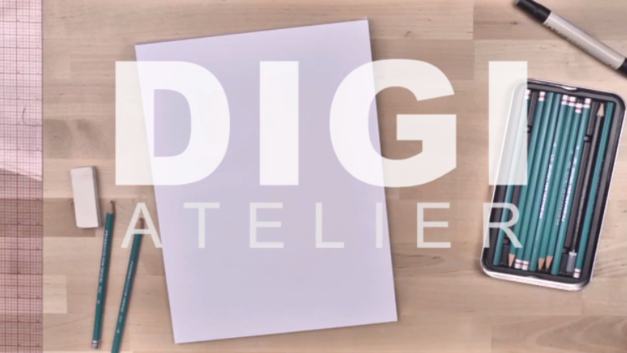 The resource consists of a video archive of key design tutorials offered to the students of fashion illustration.